Ten Southland Conference (SLC) Tournament showings. HBU had a phenomenal 2014-15 season on the field, but even more impressive was the work the student-athletes did in the classroom. “The 2014-15 academic year was a very good one for Husky Athletics, with two of our teams winning conference championships and one, women’s basketball, playing for a conference championship on national TV,” said Director of Athletics Steve Moniaci. “Many of our other athletes won all-conference honors or achieved individual titles in their respective sports. In October, HBU led all SLC schools in the Graduation Success Rate released by the NCAA with a score of 87 from the 2006-12 time period. Six programs registered perfect 100 scores: men’s and women’s golf, men’s and women’s track and field, volleyball, and softball. 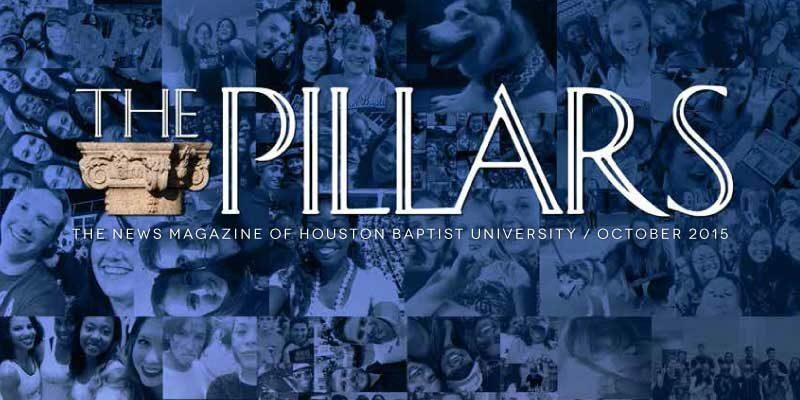 At the conclusion of the 2014 fall semester, HBU placed 73 student- athletes on the SLC Fall Commissioner’s Honor Roll, 36 more than the previous year. And 22 student-athletes were named Academic All-SLC, which is voted on by the league head coaches and blends athletic and academic success. 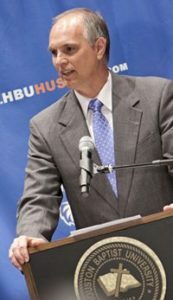 “We take great pride in all of our HBU student-athletes, and what they continue to accomplish in both their venues of competition, and in their classrooms,” stated Moniaci. For the full schedule of games visit hbuhuskies.com.